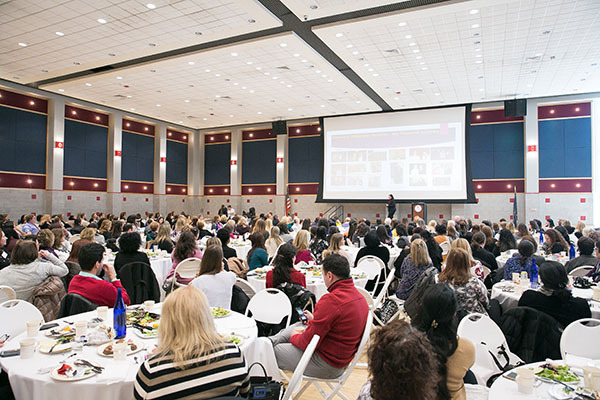 The 2018 Women’s Leadership Symposium, “Life, Health and Leadership: A Conversation on Women in the Workplace,” will be held on Wednesday, March 14, from 8:30 am to 4:30 pm in the Student Activities Center. University, hospital and community members who seek inspiration, information, and networking on life, health and leadership should attend, as well as men who work with, support, and promote diversity in their organizations. The keynote speaker is Florence DiStefano Hudson, a contemporary leader and innovator with an inspiring personal story and impressive professional resume. She is an inspirational business, technical, and not-for-profit senior executive and board member with leadership skills in innovation, strategic planning, marketing, channels, partnerships, business development, sales, diversity, industry, research, and academia. 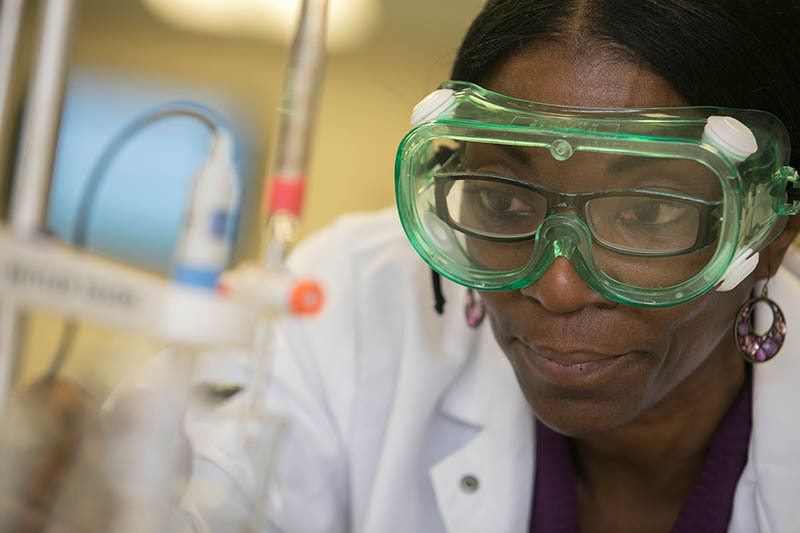 The registration fee for Stony Brook University employees is $25; graduate students, $10; and community members, $75.